On August 19th at 6:30pm international star Nicholas David will perform at the Yonkers Downtown Waterfront Amphitheater. He is a vibrant, dynamic and multi-talented singer/songwriter from Saint Paul, MN. 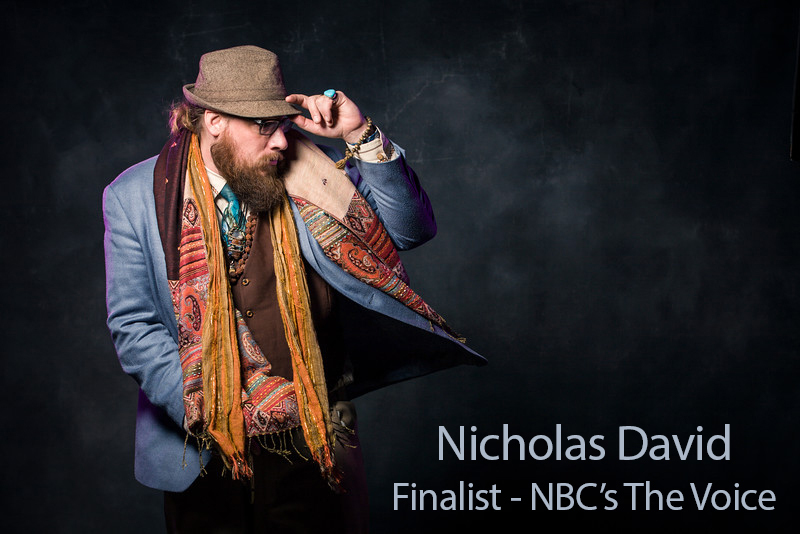 Prior to his historic run on NBC’s The Voice, Nicholas had already recorded five critically acclaimed albums. What resonated most with audiences is his undeniable old-school and old-fashioned soul, which has been a common thread throughout his career. For more than a decade, Nicholas has composed alternative soul music that connects with people worldwide on a deeply human level. 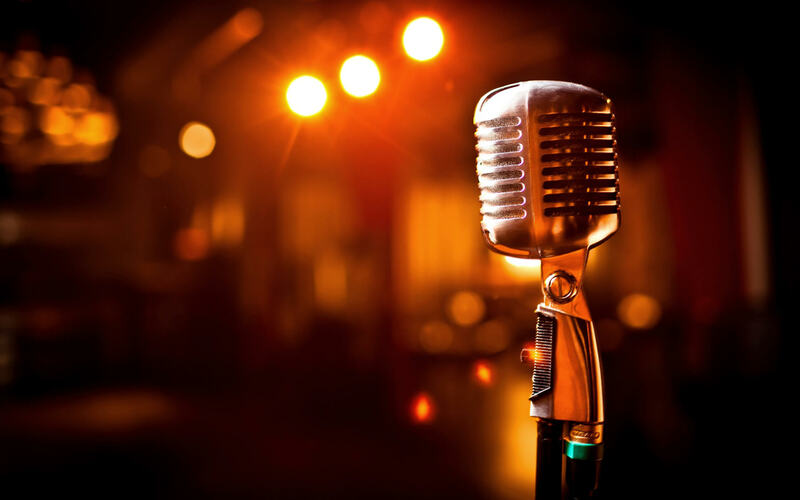 “The Voice” Finalist Nicholas David to Perform a Free Concert, August 19th at the Jazz, Blues & More Concert Series on the Yonkers Waterfront. Nicholas’ music is a fully integrative experience, incorporating multiple genres and influences ranging everywhere from Prince to Beethoven. His powerful voice, enriching lyrics and liquid piano playing set him apart and are the reason Skope Magazine calls him “an authentic artist of this millennium.” Fans have even gone as far to speak of his performances as a spiritual service that they actually want to attend. As part of this very special event, Nicholas will be joined by perennial favorites The Soul Synergy Orchestra, whose past performances are legendary. For more about this free concert visit: www.YonkersDowntown.com or www.thefeelin.com. 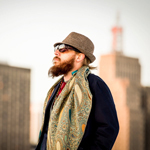 Come and experience Nicholas David and his “music from the heart, for the heart”!